Roman Catholic Church "Franciscan Monastery"
Ortodox Cathedral "Sf. Arhanghel Mihail şi Gavril"
RSS or "Really Simple Syndication (RSS 2.0)" — is an alternative method of accessing online information and is a family of web feed formats, specified in XML and used for Web syndication. RSS gives you the possibillity to see the latest headlines that appear on the site, and also provides you with a direct conectivity to pages containing your favorite articles. In order to use RSS, click on the link below and save it in your RSS Reader. 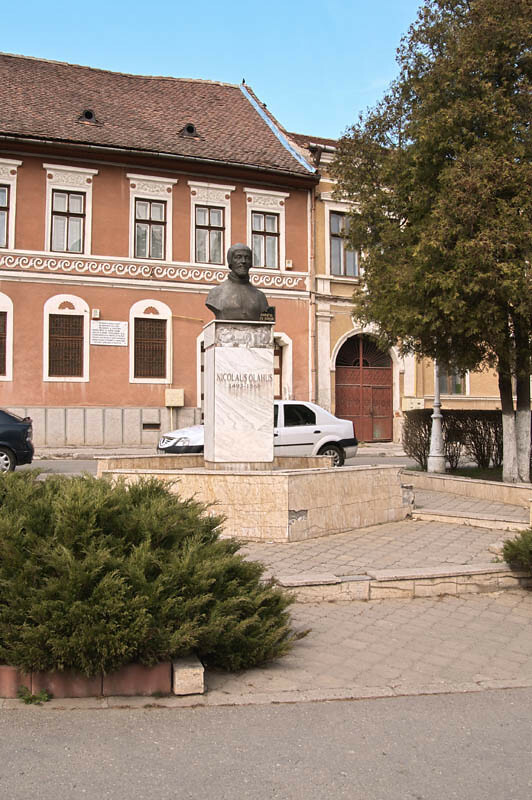 Would you consider Orăştie as the cultural capital of Hunedoara County? 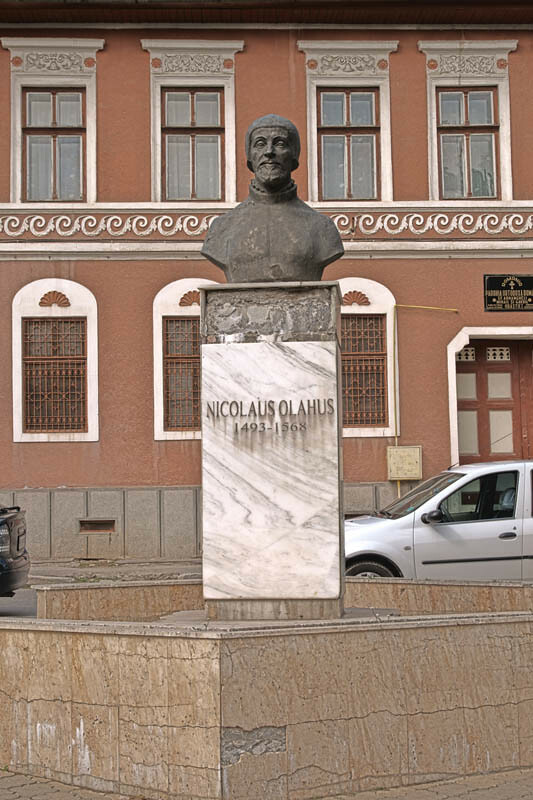 The monument dedicated to the great humanist was sculpted by Nicolae Adam and was unveiled in 1998 in Victoria Square, where once was the Petru Groza bust. The base reads "This monument was built by the Orastie City Hall celebrating 430 years since the death of the great humanist." You have been successfully subscribed to our newsletter. In order to complete the process, please check out your e-mail and confirm your activation code. Your e-mail already exists in our system. Your e-mail has not been confirmed yet. Would you like to resend activation code? Activation code has been successfully sent. We invest in your future! Project selected in the Regional Operational Programme and financed by the European Union through through the European Regional Development Fund. This content does not necessarily represent the official position of the European Union or the Romanian Government.